South Miami Mopar Connection Car ﻿Club, Inc. Please note the information supplied here is provided as a service to the Mopar hobby. The material presented is believed accurate, but it is not warranted, guaranteed or presented as absolutely correct. Use the advice and information on this Web site at your own risk. Chrysler Corporation in no way endorsed this Web site. 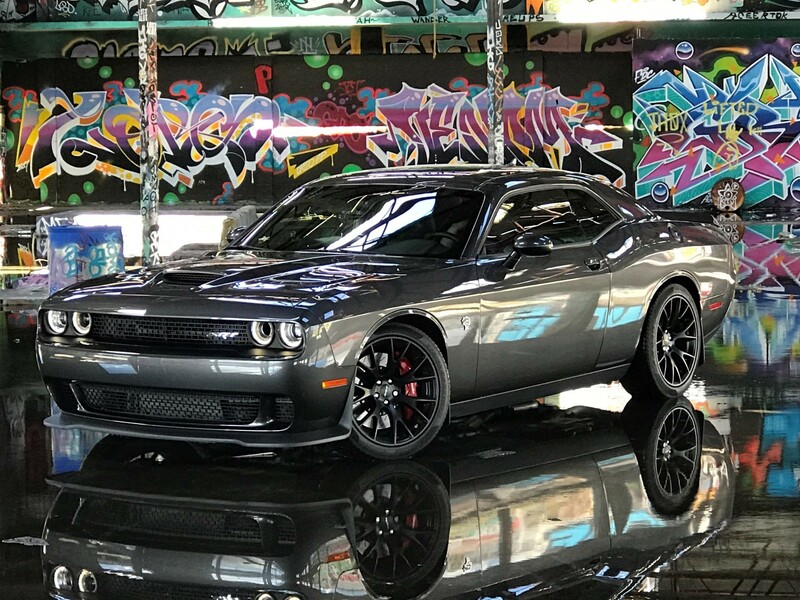 Mopar® was a registered trademark of the Chrysler Corporation, as were the marques of that corporation, including Chrysler®,Dodge®, Plymouth®. Jeep®, and Eagle®. 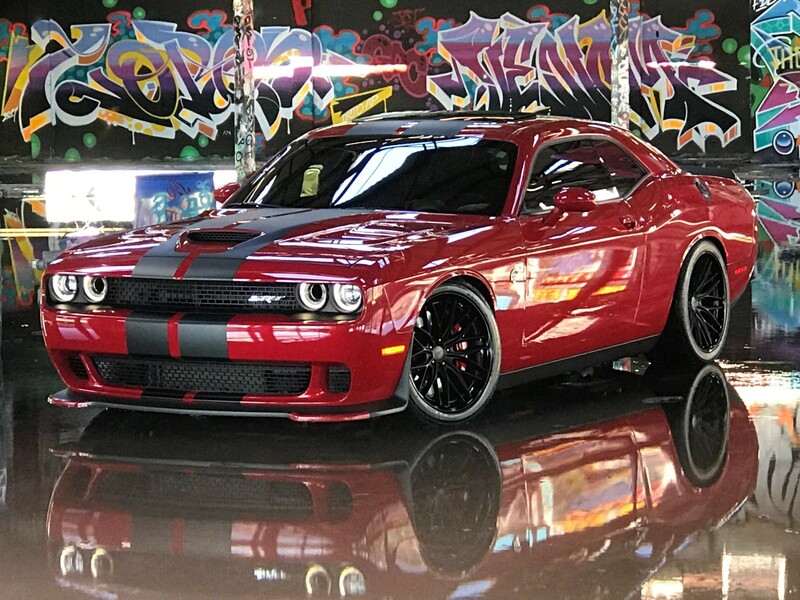 FCA US LLC. 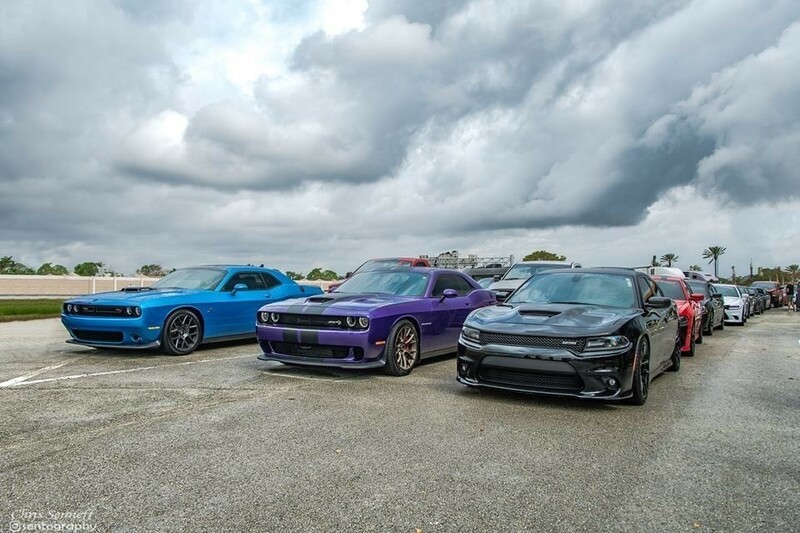 and marques that currently apply, such as Mopar®, Chrysler®, Dodge® Ram®, Jeep® are registered trademarks. 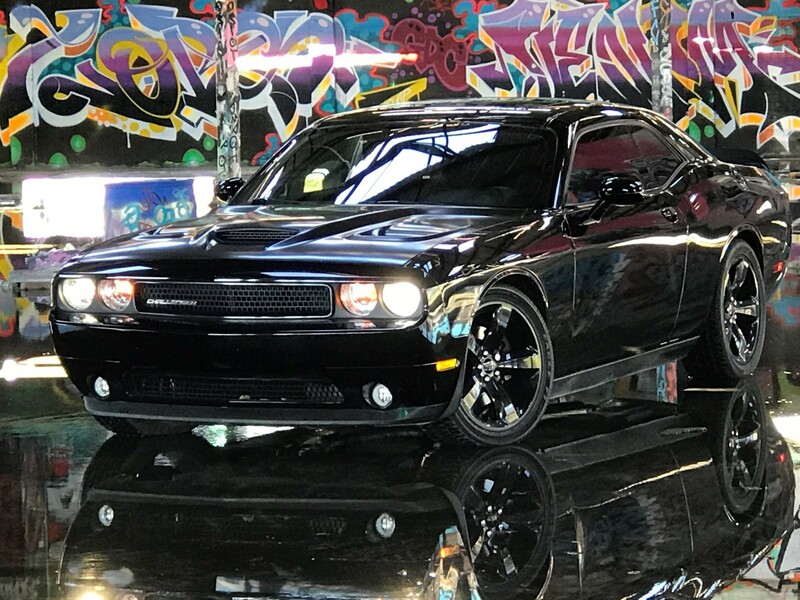 Certainly Chrysler in no way endorsed the South Miami Mopar Connection Web Site; nor now does FCA US LLC.! 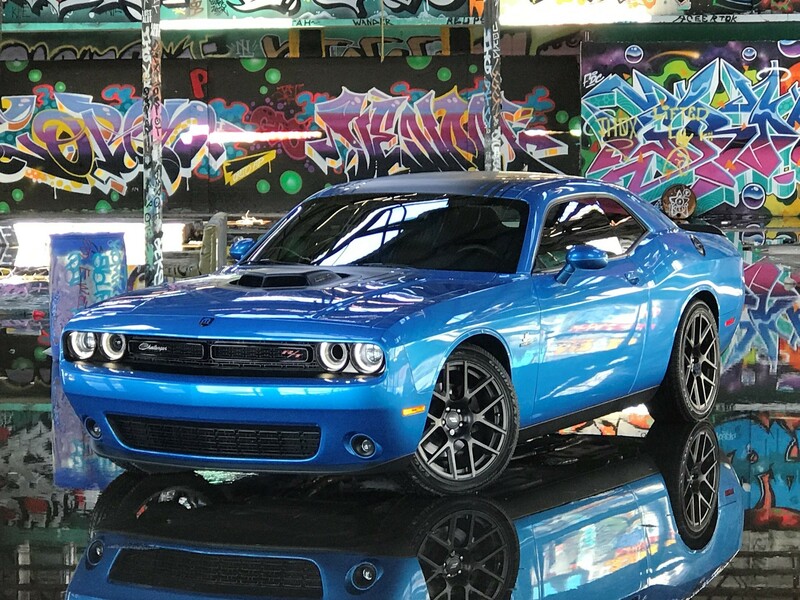 Mopar® remains a registered trademark. Please read the General Disclaimer. By accessing this Web site, and any associated, internally-linked Web subdomain sites you agree and accept the conditions set forth in that document.